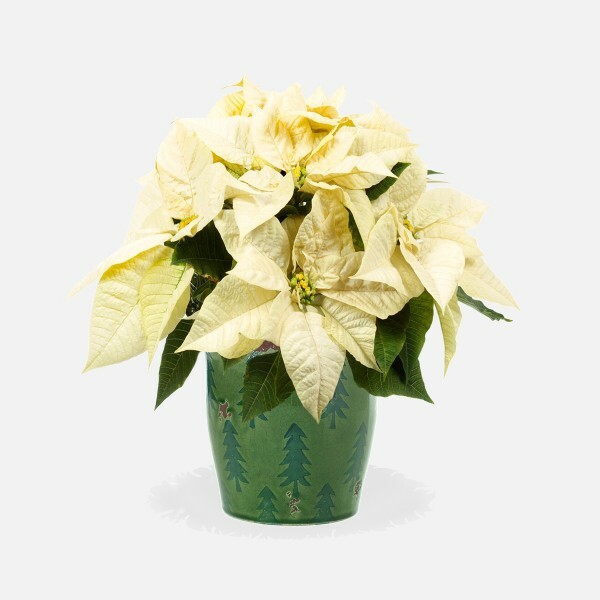 Traditional white poinsettia with 4-6 blooms placed in an elegant festive ceramic pot. 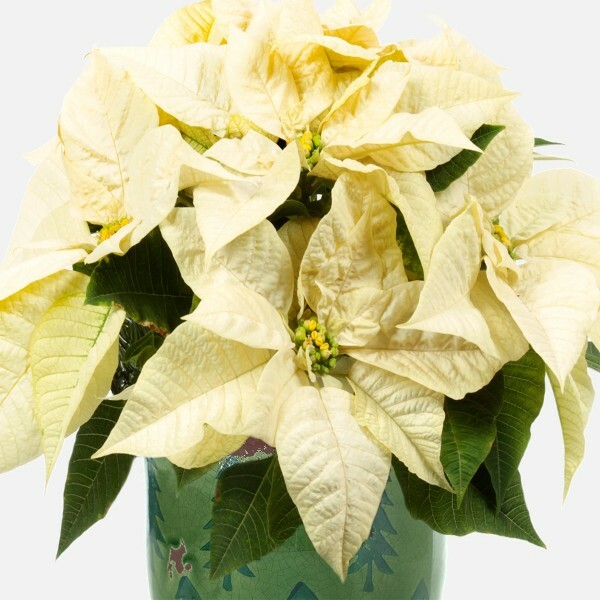 Traditional white poinsettia with 4-6 blooms placed in an elegant festive ceramic pot.  This will look beautiful in any setting. Send poinsettias in NYC from plantshed.com.